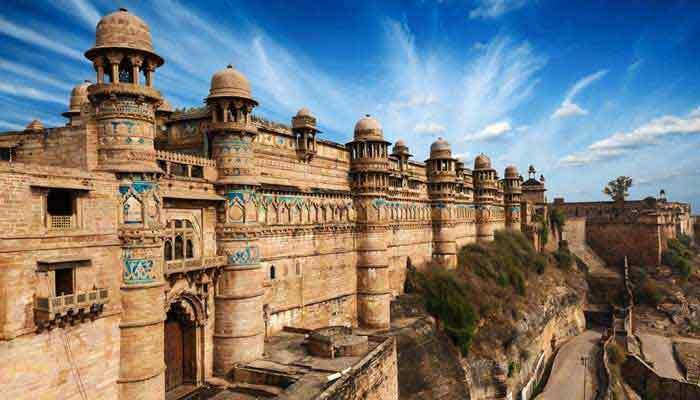 This is the classic short tour of the North of India with the best photo opportunities in the land! 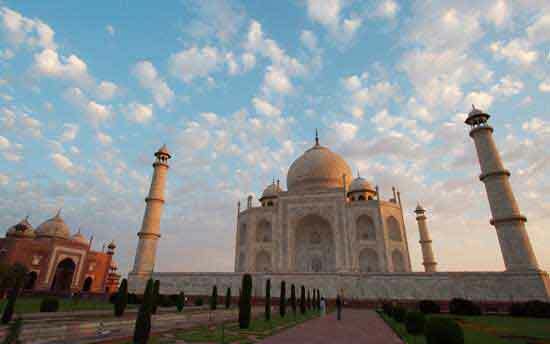 Delhi, Agra and Jaipur together make up India's Golden Triangle. This short tour will show you India's capital, the Taj Mahal and the fantastic city of Jaipur. 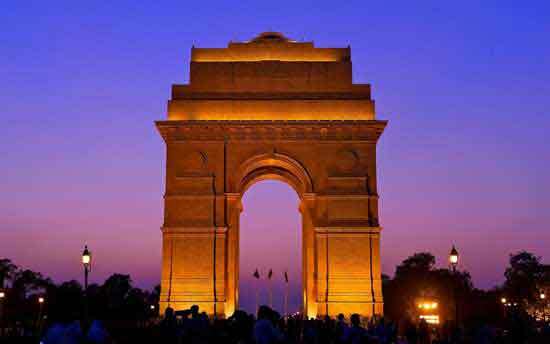 Upon arrival in Delhi You’ll be met by our Indian Panorama representative and assisted with the transfer to your hotel. 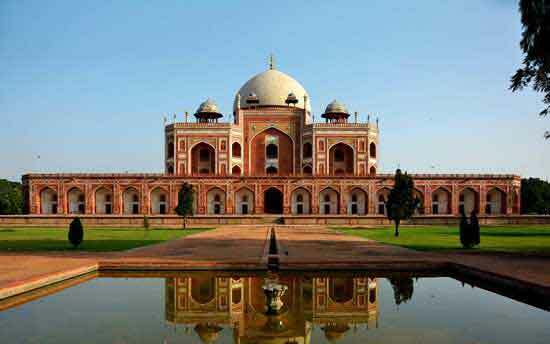 Free time to explore Delhi depending on your flight arrival schedule. Overnight in Delhi. 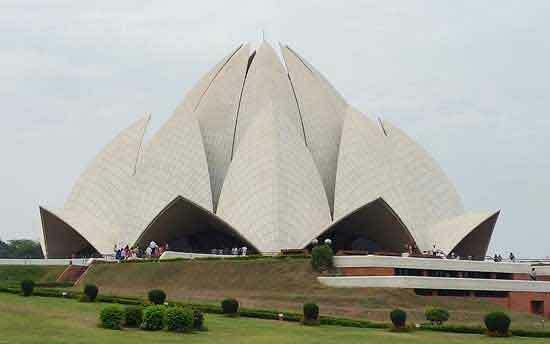 A full day of sightseeing with a knowledgeable local guide to cover some of the many highlights of Old and New Delhi - places visited will include Jama Masjid - India’s grandest mosque - Humayun’s Tomb, Qutb Minar - the tallest minaret tower in Asia and Raj Ghat, the simple but evocative memorial to Mahatma Gandhi. Overnight in Delhi. Four hour morning drive to Agra - on arrival check into your hotel before meeting your guide for a tour of the Taj Mahal. Your time at the Taj will not be rushed, allowing you to spend as much as you want prior to the sunset closing time to absorb the atmosphere of this incredibly special place. Overnight in Agra. 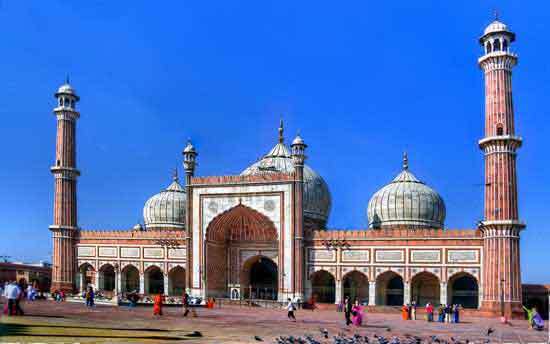 Option to revisit the Taj Mahal at dawn (the best time to visit depends on the time of year) Later depart Agra and drive to Jaipur (the ‘Pink City’) with a stop en route at Fatehpur Sikri. Fatehpur Sikri is one of the best preserved Mughal sites in India with a series of ornate structures reflecting the glorious past of the empire which ruled much of northern India and modern day Pakistan from this region. The capital at Fatehpur didn’t last long as it was abandoned due to acute water shortages and as a result it looks pretty much as it must’ve done when it was in its pomp, around 430 years ago. After touring Fatehpur, continue on to Jaipur. Overnight in Jaipur. A full day around Jaipur beginning with a visit to Amber Fort and also taking in the City Palace, Palace of the Winds and Jantar Mantar astronomical observatory. We strongly recommend a walking (or cycle-rickshaw) tour to explore the old, walled city area of Jaipur to end the day. In many ways the ‘small sights’ around the markets of Jaipur’s Old City are every bit as compelling as the major monuments here; widely considered to be the most comprehensive and fascinating markets in India you should allow plenty of time here- whether you buy anything or not is almost irrelevant - this is an overload for all the senses and an experience not to be forgotten, and best done with a local expert who will help you make the most of your time here. Overnight in Jaipur. Drive back to Delhi for connecting flight to another part of India or international departure. Tour ends !